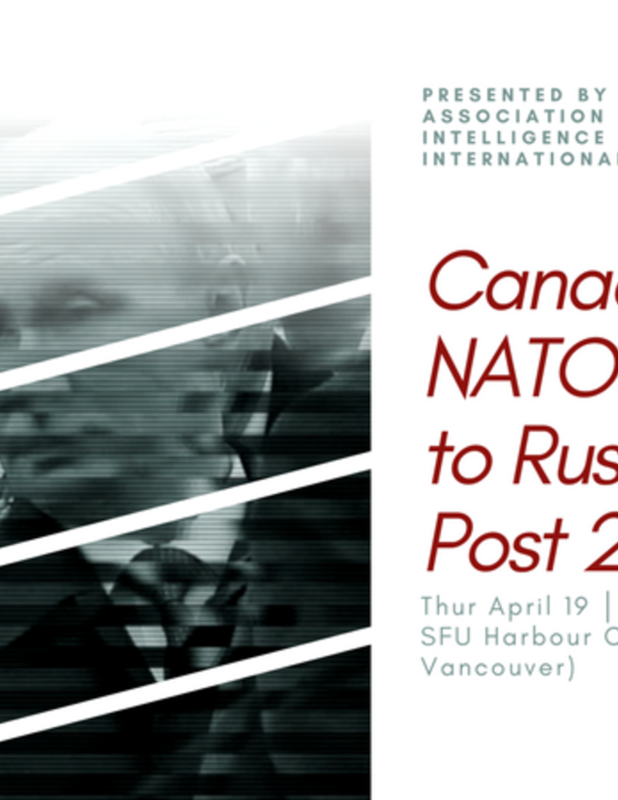 This event will involve a presentation from Dr. Nicole Jackson, from the SFU International Studies Department, on the current state of knowledge about NATO and the Canadian Responses to Russia since its annexation of Crimea in 2014. There will be a focus on the significant methodological, knowledge, and policy gaps existing in Canadian literature on Russia, as well as the confusion over which military and diplomatic tactics NATO and Canada should employ, in response to Russian actions. The evening will also include a roundtable dialogue hosted by Hailey Robinsmith MA, Political Science, University of Toronto, revolving around current events regarding Russia. 1) How should Canada be responding to Russia? Are we doing enough, if not, what is it we are not doing? 2) What is the role of defense, diplomacy, intelligence, and society, in responding to Russia?